You rarely leave a festival looking better than you did when you arrived, but then Dusty Rebels and the Bombshells isn’t your regular festival. 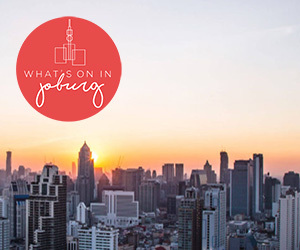 Where in the world – and by world I mean Cape Town – would you find beautiful girls dressed to the nines with red lips, updos and flared dresses only to hang around a dirt track? 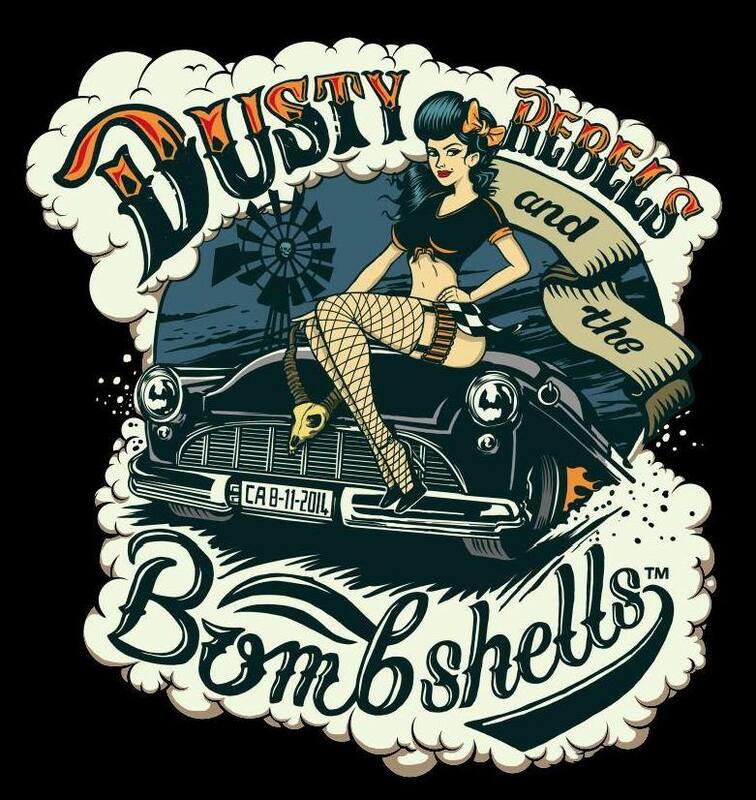 Dusty Rebels and the Bombshells is the quintessence of rockabilly, an alternative subculture that brings the 50’s greaser culture into the 21st century. To completely oversimplify, it’s what Grease would have looked like if a Suicide Girl was cast as Sandy instead of Olivia Newton John and the backtracks were scrapped in favour of a swinging rock/blues band. The first few stalls assisted in the cosmetic transformation of a regular Jill and Joe into a bombshells and dusty rebels. The queue stretched long for pinup girl hair styles such as the victory roll from the talented ladies at Scar. Next door natural makeup was wiped off in favour of cat eyes and full red lips by the Mac makeup artists. Local barber, Barnet Fair, set up shop on the back of a bakkie where patrons could keep smoking while getting their quiffs styled. Only in its second year the organisation at Dusty Rebels and the Bombshells already runs relatively smoothly with more than enough food stalls, clean toilets and entertainment to go around. The only element really lacking was a programme posted somewhere, even if it was just online. The hub of excitement was at the dirt track where hotrods revved up into a mighty ball of dust and a few kookier vehicles (think hearse) trying to navigate their way through it. The sport(s) weren’t just limited to the petrol guzzlers. The Hot Rod Honeys and The Swingin Kittens made up of skaters for the Cape Town Rollergirls held a roller derby exhibition match that had many a jaw drop. These girls are the height of badassdom. Look them up on Facebook, they’re recruiting! If there was ever a subculture in need of a festival it is rockabilly. A lifestyle for some, a colourful break from reality for others, start practising those victory rolls gals, the Dusty Rebels and the Bombshells will rock again. Dusty Rebels & the Bomshells took place at the Cape Town Ostrich Ranch on 8 November 2014. I have to agree. Martin Rocka was not needed. His instrument playing shows his talent but his vocals are not needed at Dusty Rebels and the Bombshells. Please, please, please don’t bring him back. As for the rest, I cannot wait for November ’15. These have been 2 great festivals.